WELCOME TO PRIMITIVES FURNITURE & ACCESSORIES! 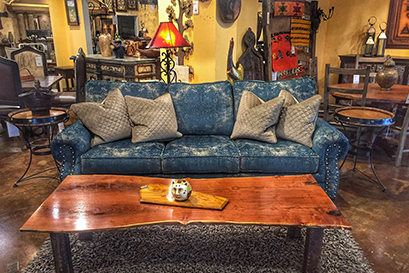 Austin original since 1988, Primitives has been importing solid wood, one-of-a-kind furniture and accessories from all over the world. A fourth generation Texas furniture family, doing business with other family businesses is our business! 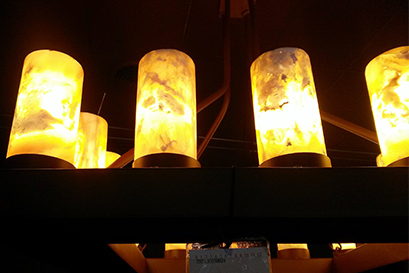 Our "Cottage Industry" eclectic pieces provide an ever-evolving inventory that complements any lifestyle or décor. Previously, we shared some questions to ask yourself before purchasing a new piece of furniture. Keep reading for the conclusion of our list. How many guests do you need to seat comfortably at dinnertime? Do you host dinner parties often? While you’ll want to have a table that is pleasing to the eye and compliments your existing décor, selecting one that is practical and functional is just as important. A beautiful table will become less attractive quite quickly if it cannot meet your needs. Will you still like it in years to come? You may be immediately drawn to a beautiful piece you found in a showroom, but are your tastes likely to change? Will you love your new table or media console just as much in a year from now? If you relocate, is your selection versatile enough to be appropriate for a new home? It’s best to keep looking until you’ve found a piece you will still love in the years to come. 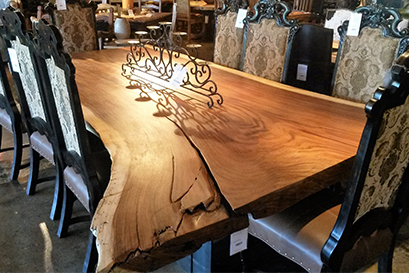 While shopping for Texas fine furniture, be sure to ask specific questions regarding the warranty on your selection. It’s important to know what exactly is and is not covered, as well as how long the warranty lasts. This entry was posted in Uncategorized on October 30, 2017 by . Things to Consider Before Buying Furniture – Pt. I Should You Use Furniture Polish? Should You Use Furniture Polish? © Primitives Furniture & Accessories. All Rights Reserved.